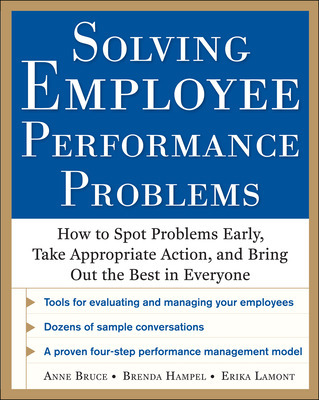 So many human resources professionals and line managers spend a great deal of their time addressing performance issues, often feeling that employees just don’t seem to “get it”! It can be exhausting, frustrating and costly to have the same old performance conversations over and over again. Isn’t it time to change your approach and get better, more sustained results? There’s a direct link between growth of your individual employees and your organization’s growth. If your managers are truly managing proactively and preactively, then their employee’s success is inevitable. It’s really the only way to make a positive difference in the life of your employees and have a positive influence on the future of your company if you determined to survive and thrive. 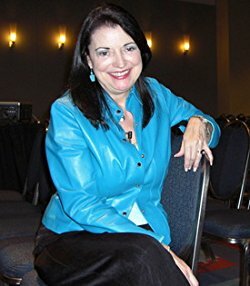 Anne Bruce is the author of 16 business books and a consultant and speaker whose clients have included the White House Ben & Jerry’s Southwest Airlines Sprint IBM GEICO and Coca-Cola. She lives in Southern California. Brenda Hampel and Erika Lamont founding partners with Connect the Dots Consulting in Columbus Ohio create onboarding leadership coaching and team dynamics solutions for clients such as TJX Companies, Volkswagen, Group of America, The Ohio State University Medical Center, Audi of America and more.